Let me be honest. I’ve watched less than 30 minutes of the Olympics. And I know I’m not alone. An informal poll I took of friends and family shows that roughly half are in the same boat as me and, according to the Hollywood Reporter, Nielsen reported 20.8 million viewers on the evening of Feb. 12 – a 29 percent drop from the comparable night during Vancouver 2010. While viewership is down, however, everyone seems to be talking about the Olympics – Germany’s attire at the Opening Ceremonies; the Russian Police Choir totally nailing Daft Punk; some guy named iPod winning gold with a trick called the YOLO flip. So where’s the disconnect between interest in the games and actually watching them? In 2012, Darren Burden, the general manager of news and digital publishing for Fairfax, posited, “News you read is different than news you say you read. The former is driven by what you want or need to know and the latter by what you want your friends to think.” While Burden had a point, I believe there’s something more than that going on here. Going back to the Olympics, I don’t feel like I’ve missed anything by not paying close attention to the games, or the direct coverage of them, because 50 percent of my friends and family have been. And by extension, their Twitter feeds, Facebook timelines and Tumblrs have been full of photos of door-smashing bobsledders and videos of skiers being taken out by Imperial AT-AT Walkers. 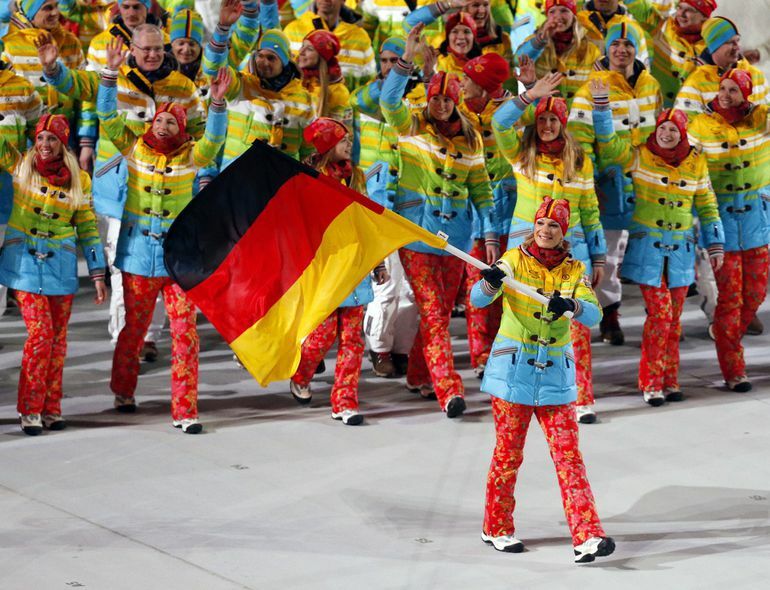 So while I didn’t catch the Opening Ceremonies live, I know that Germany may or may not have been making a statement with their uniforms and the Olympic rings may or may not have failed to light (depending on where you watched). And I know that whatever happens this week, I won’t feel left out if I don’t catch it in real time.